What's the best way to teach notetaking or paragraph writing? 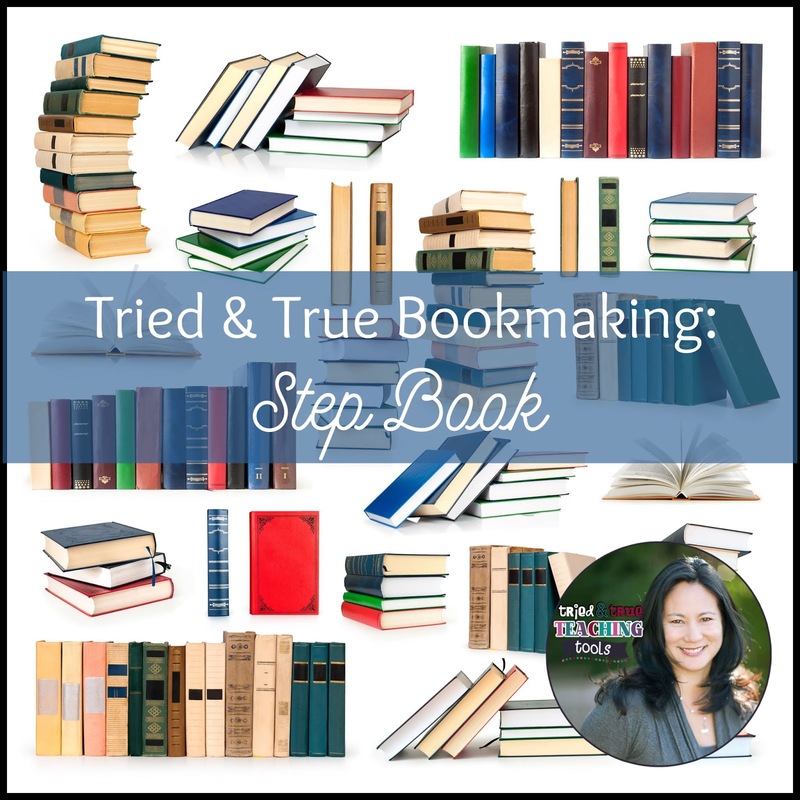 There are so many methods, but one of my favorite is a step book! They are simple to make and SO useful! Step books can be made using any size paper or any amount of paper, depending on your needs. Teaching math facts or coming up with many ways to solve a problem is a great way to use step books! 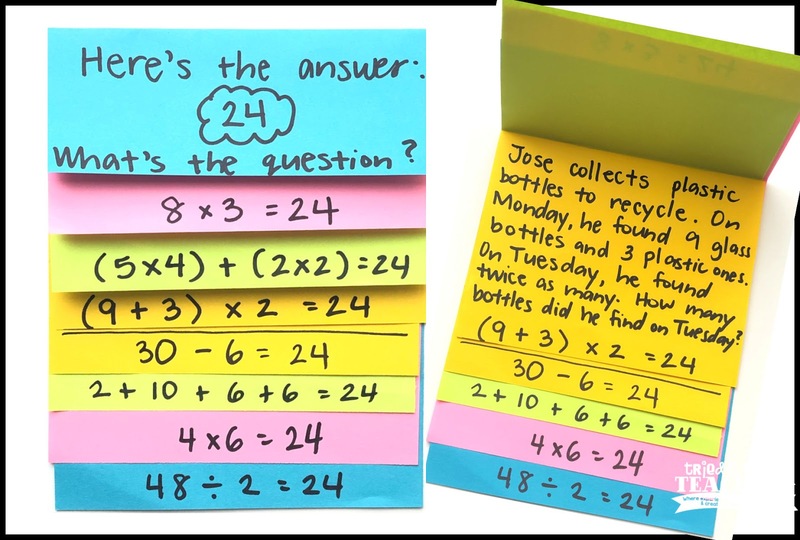 I like to always have my students connect story problems with the math problems. The space above the step can also be used to illustrate students' math strategy! Step books are a simple way to teach notetaking, with all notes in one place. 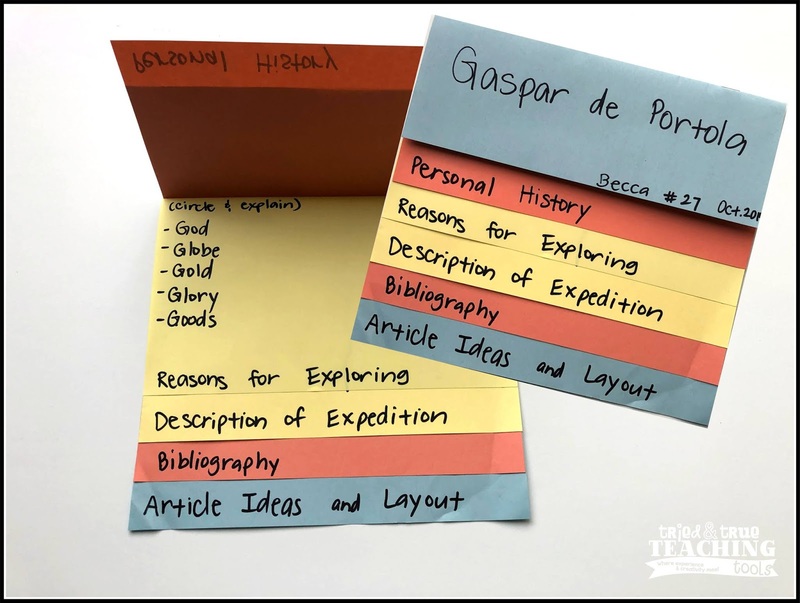 Decide on the categories you want students to research, then label each step. This leads directly into paragraph writing with a main idea or topic sentence already labeled on the step! If you want to make it more "book-like", attach a larger construction paper cover. Step books turned sideways are GREAT for timelines. If you teach how to tell time, step books are so much fun to make like The Grouchy Ladybug by Eric Carle, but a day in the life of a student. 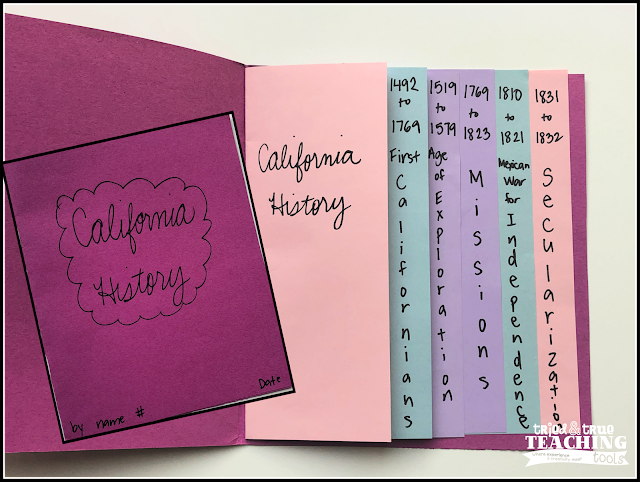 What other ways have you used step books? I'd love to know!